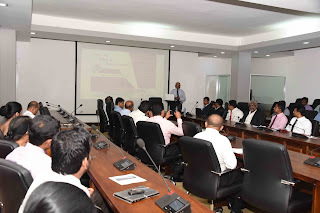 Fist seminar of monthly series was held on Tuesday, 21st 2017 at SLIDA Sankathani Hall. 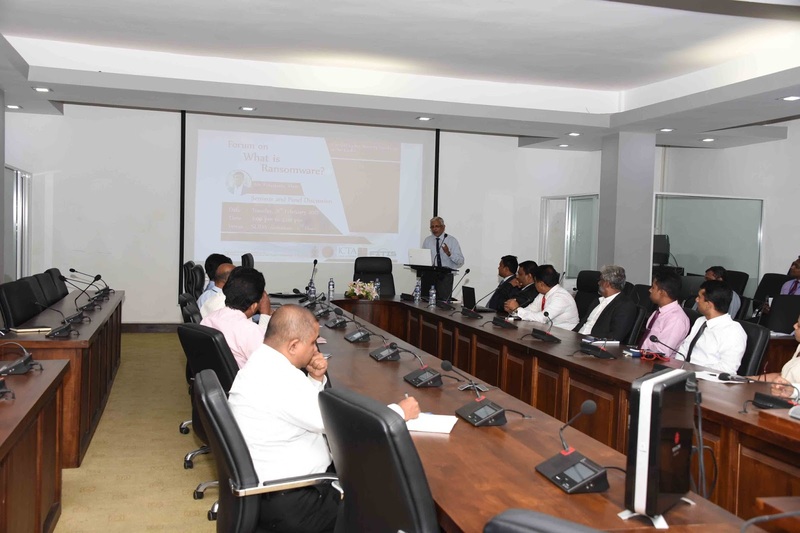 The seminar was organized by SLIDA with the collaboration of the Ministry of Telecommunication and Digital Infrastructure (MTDI) and ICTA. 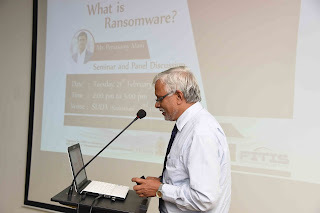 Mr. Periyasami Mani, Regional Manager from End User Security Group, SOPHOS delivered the keynote address. He underlined broad security threats in cyberspace due to RANSOMWARE attacks. 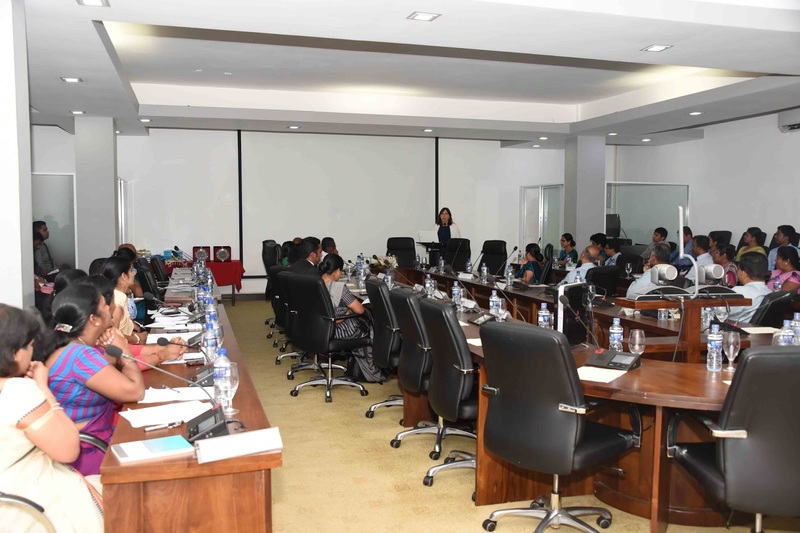 CERT|CC also participated in this session and highlighted the importance of cyberspace security. 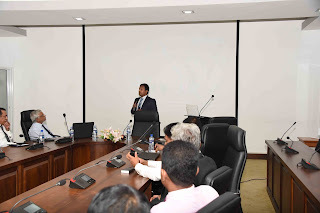 During the discussion, Mr. Wasantha Deshapriya, Secretary to the MTDI emphasized the need of National Security Policy to defend any cyber-attacks against public data. 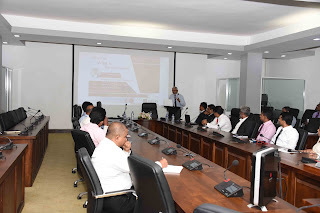 CIO’s from the public sector also participated in this session. 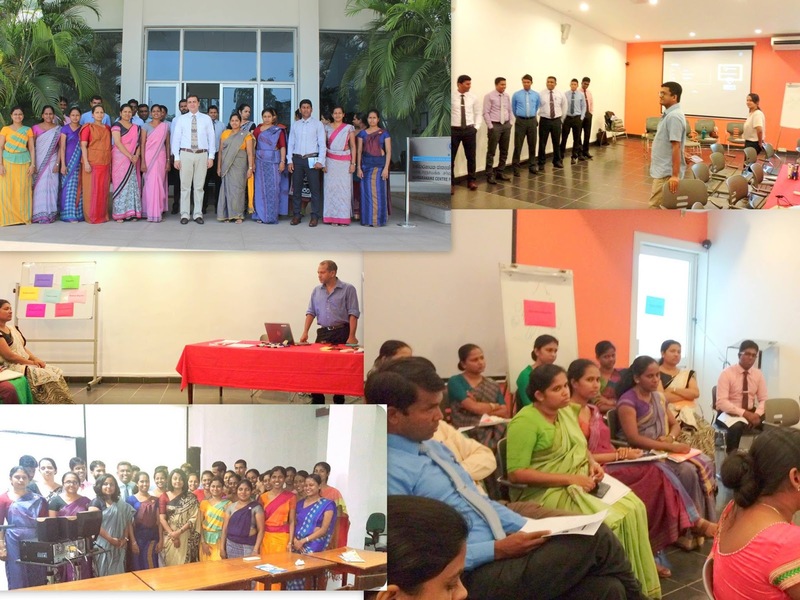 Inaugural Session of the Australia Award Fellowship (AAF) 16 Post Training Activity was started 6th February 2017 and it will last up to 10th February 2017. 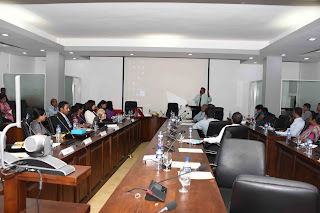 Main theme of the Program is developing Women Entrepreneurship in Sri Lanka and 15 Public Sector Officials were undergone the Training in Australia Monash University from 02nd October to 11th November. Certification of Participation was awarded in the Inaugural session of the program and Key Note speech was delivered by Ms. Samodani Kiriwandeniya , Chairperson Sanasa Development Bank and expert presentation made by Dr. Ravi Liyange Chairman , Kingdom of Raigam. 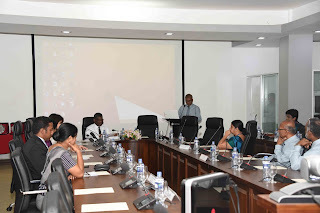 Dr. Julie Wolfram Professor, Dr. Ramani Samarathunga, Associate Professor, Dr. Lakmal Abeysekara , also participated in the program from the Monash university of Australia. 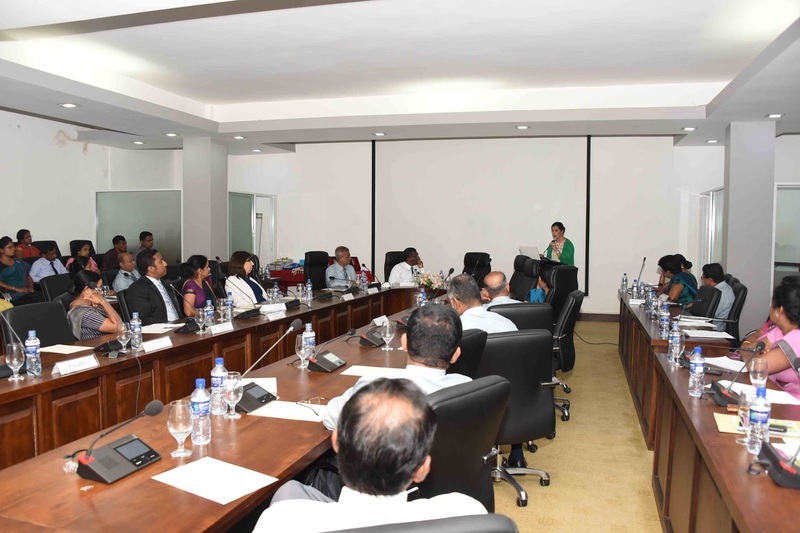 The first day of the Program was ended with the Round table discussion on Transforming Micro Entrepreneurship in Sri Lanka – The Role of the Public Sector. 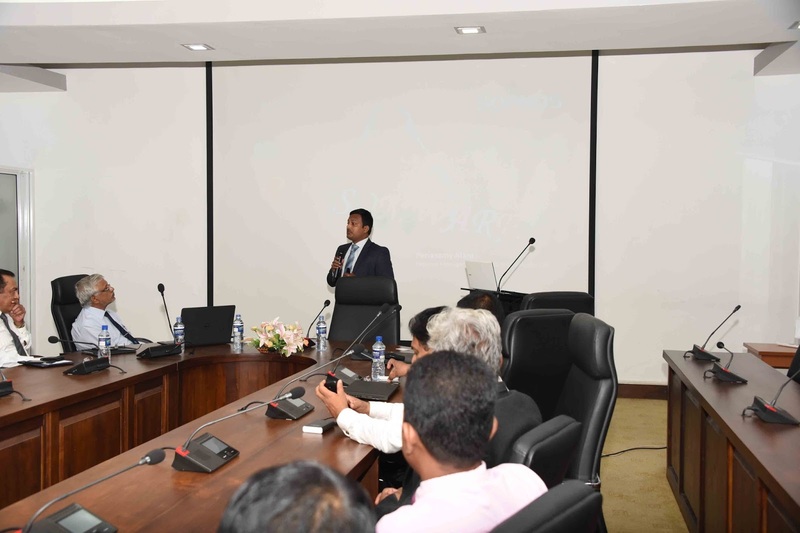 The Program was coordinated by Mr. A.C.M.Nafeel – Additional Director General – SLIDA. 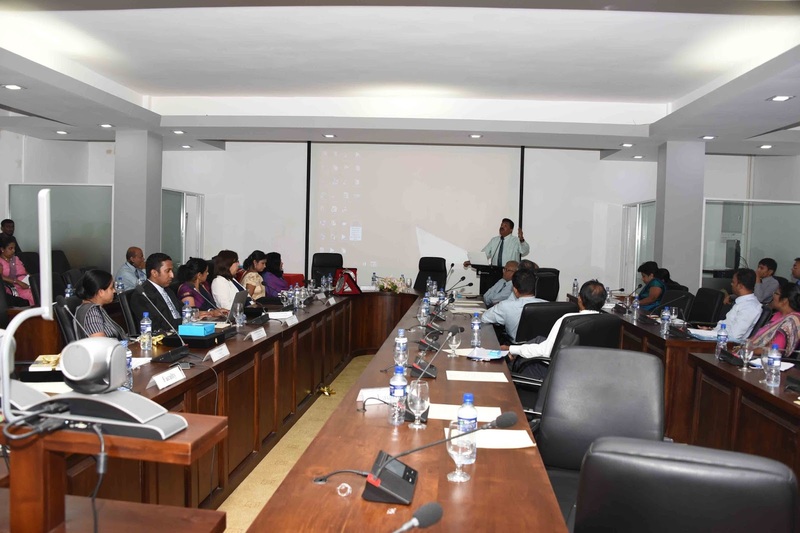 The Module on Nation- Building and Social Integration introducing the role of an Administrator in peacebuilding, reconciliation, and social integration has commenced in the Induction Training for 211 Junior Officers belong to Sri Lanka Administrative Service in the 2015 batch. 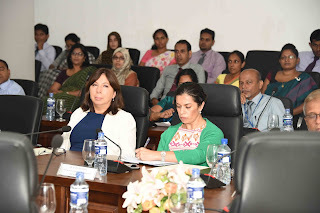 The module is co-hosted by International Centre for Ethnic Studies (ICES) and Bandaranaike Centre for International Studies (BCIS). 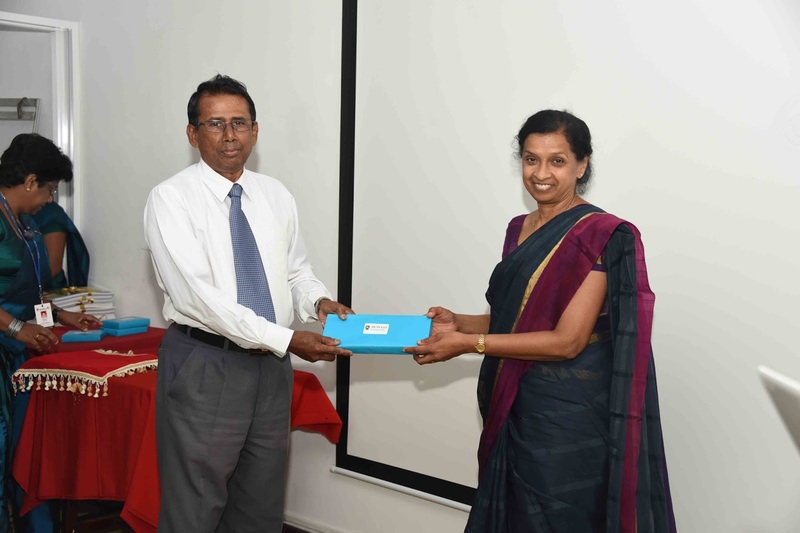 Ms. Wasantha Perera, Director General, SLIDA and Mr. Muhunthan Canagey, Chief Executive Officer of the Information & Communication Technology Agency (ICTA) of Sri Lanka signed a MOU on 17th January 2017, to implement the ICT Human Capacity Development Project. The aim of this Project is to enhance the ICT Competencies of Senior Public Sector Personnel to provide the essential technological push towards the next phase in Sri Lanka’s e-government initiatives. 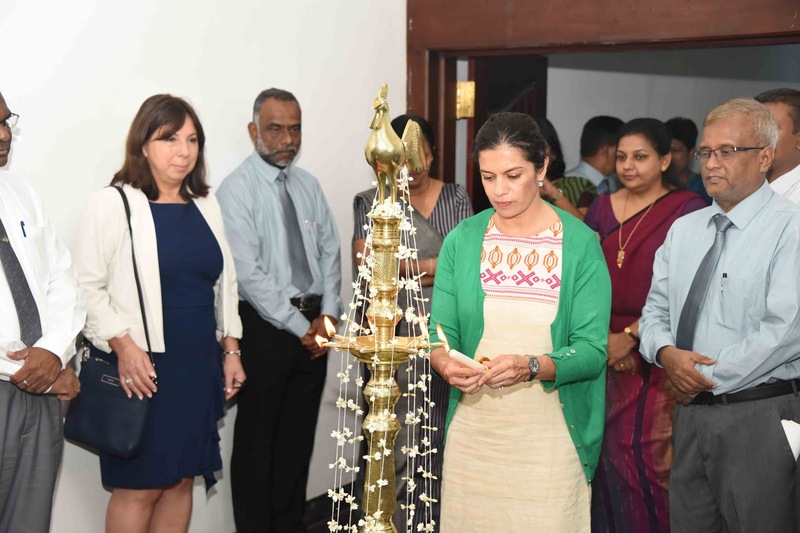 Ms. Wasantha Perera has assumed duties as the Director General of the Sri Lanka Institute of Development Administration (SLIDA) on 19th December 2016. A senior officer of Si Lanka Administrative Service, Ms Perera has started her career as a Assistant Divisional Secretary and later on served in senior positions in the Ministries of Defence, Finance, Foreign Affairs and Technology & Research. Further she has served as a Senior Diplomat at the Embassy of Sri Lanka in Washington D.C., United States of America. Mrs. Perera is a Bio Science graduate from the University of Peradeniya. 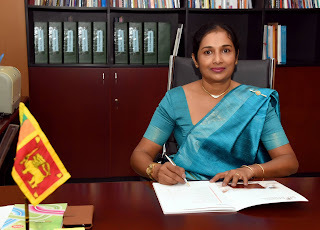 She possess a Masters Degree in Project Management from the University of Technology in Sydney, Postgraduate Diploma in Economics Development from University of Colombo and Postgraduate Diploma in Management from University of Sri Jayawardenapura.